Check out the latest forecast at our 'weather forecast' page to get an idea of what to expect in the coming days and find out about Hong Kong's climate. What equipment/clothing will I need? Visit our 'general requirements' page to see what you need to bring along for a tour. 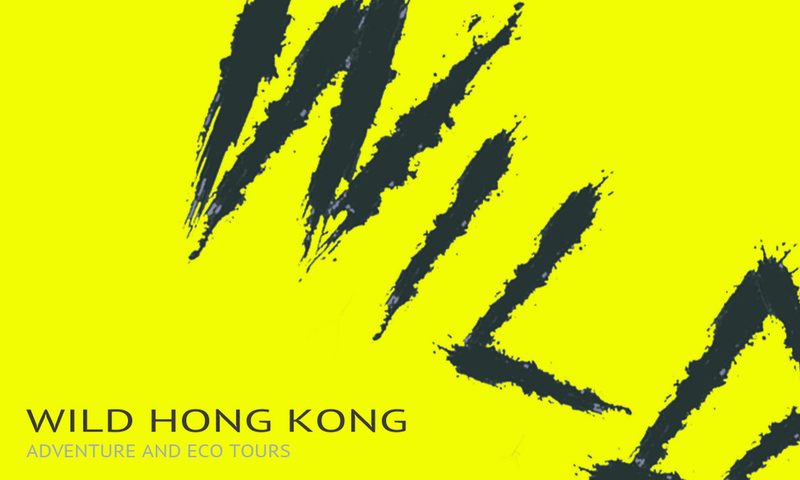 Payment for tours is usually via PayPal, or (for HK customers) HSBC /Hang Seng transfer and can be made in advance of the trip. For some payments in advance (typically group tours and deposits for customised arrangements), we can accept payment by cash, Paypal or wire transfer (Hong Kong, United Kingdom and New Zealand accounts). If you wish to make a cash payment in foreign currency, we are happy to accept all major currencies. However, we will apply an additional 15% conversion fee. What first-aid and safety precautions do you take? Is it okay if I have never hiked/kayaked/cycled before? Hiking- Yes. No problem! We can go at whatever pace suits you and all of our routes are fairly flexible. Kayaking- Yes. However you need to be a competent swimmer as we will be in the ocean!! If it's your first time paddling, that's fine, but we may not be able to go far/quickly if you're still getting the hang of it. Cycling- No. We need you to be able to ride a bicycle competently... So some basic experience is essential. If you have any concerns about yours or other participants abilities, please let us know in advance and we can accommodate for your needs. It is much harder for us to deal with such surprises once on a trip. What is the age limit for children to attend a trip? Our 'Dragon's Back' and 'Sai Kung Beaches' hiking tours are child friendly, down to the age of 8 years old or so. It is quite subjective though, so let us know where you think your child's ability is at and we can accommodate it for you. All other routes will pose quite a challenge for any child. So again, get in touch to let us know your situation and we can create a customised package for you!